KingKonree's Solid Surface Basin can play a role in various industries.KingKonree could customize comprehensive and efficient solutions according to customers' different needs.KingKonree introduces advanced production equipment at home and abroad. In the production, we insist on fine manufacturing and precise cutting to ensure that every product has smooth line. We try hard to avoid unnecessary flaws, only to provide customers with good user experience. Solid Surface Bathtub, manufactured based on high-quality materials and advanced technology, has reasonable structure, excellent performance, stable quality, and long-lasting durability. It is a reliable product which is widely recognized in the market.KingKonree introduces advanced production equipment at home and abroad. In the production, we insist on fine manufacturing and precise cutting to ensure that every product has smooth line. We try hard to avoid unnecessary flaws, only to provide customers with good user experience.Compared with other products in the same category, Solid Surface Bathtub has the following major features. 1. KingKonree plays a great role in leading the trend of Chinese solid surface sheets industry. 2. 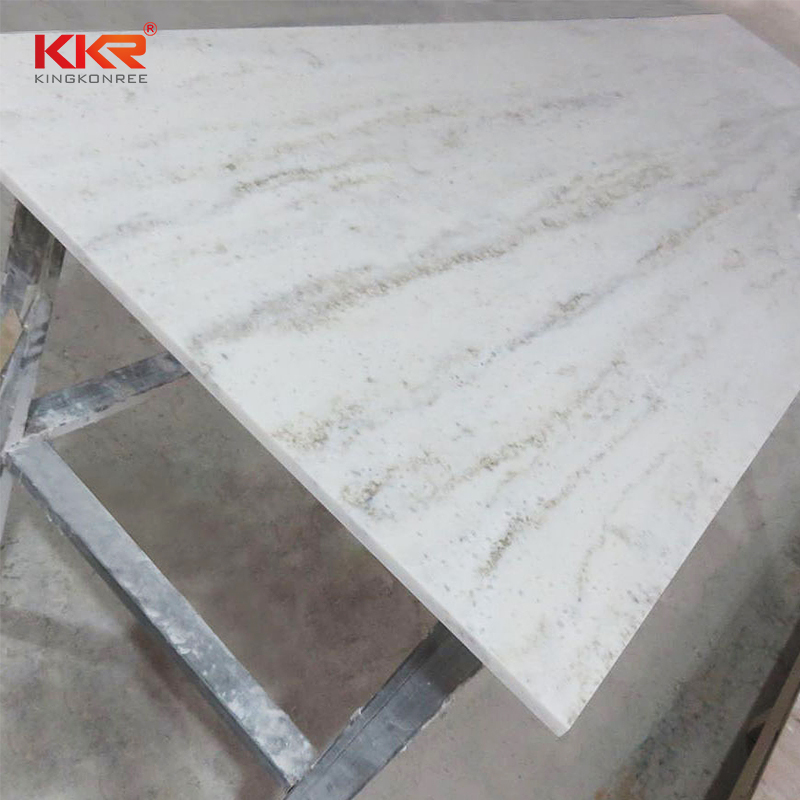 KingKonree International China Surface Industrial Co.,Ltd has introduced high-end technology to perform the production of acrylic solid surface sheet. 3. KingKonree International China Surface Industrial Co.,Ltd will continue to bring high-quality, cost-effective products to our partners and consumers. Contact us!